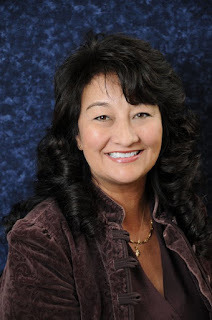 Kyoko Wills with Fidelity National Title is our go-to resource for all escrow and title needs. We and our clients always find Kyoko bringing some “Aloha” with her on all of our transactions. The escrow process can be quite difficult at times. We appreciate having a good professional on our team who listens well, is always part of the solution and her 35+ years’ experience in the business allows her to be very proactive, often mitigating challenges before they arise. Thinking of buying or selling real estate? This is who we use.